Do you need an escape from work stress and everyday life? Book our one of the most favored winery tour. With Aerofly Toronto Limousines, you get a customized tour to suit your schedule and wine preferences! With years of experience in the industry, we take tremendous pride in providing the finest in luxury transportation services, ensuring the highest level of comfort and safety for our clients. Our certified chauffeurs will get you where you need to go safely, on time, and above all in style. No matter where you go, make sure to arrive in style. If you’re looking for a great getaway, we offer exciting tours where you can stop at top wineries to examine their magnificent facilities and taste their finest vintages. From a small romantic getaway to a group event, we cater to the needs to every client, whether you need a private SUV or a fun-filled party coach. We are committed to providing a stylish, personalized and unforgettable experience for all of our guests. We strive to continuously grow our selection of top-of-the-line luxury vehicles and our fleet includes sedans, limousines, SUV’s, vans, and coaches. 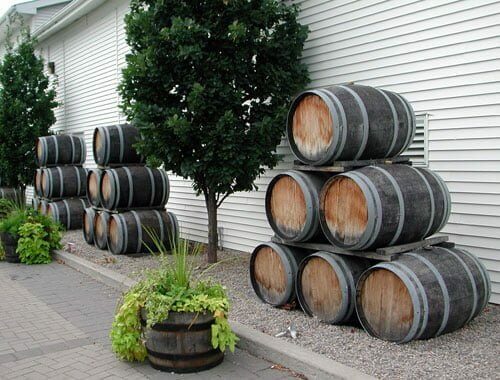 Taking a limo to the wineries area is the best option to enjoy your trip. We focus on even the smallest details and our team of professional, punctual, and polite chauffeurs has earned a great reputation for creating first-class experiences.